Where's the video clip Paul ? I guess you need to update media player. Agree. Good little video clip. 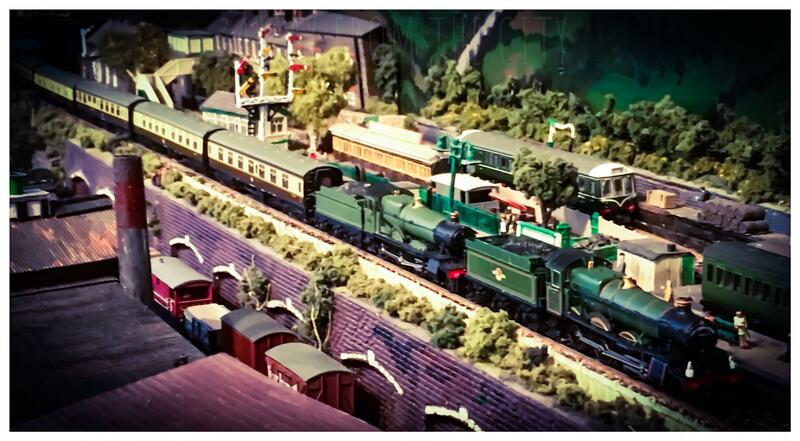 I love the green railcar whipping through on the left! 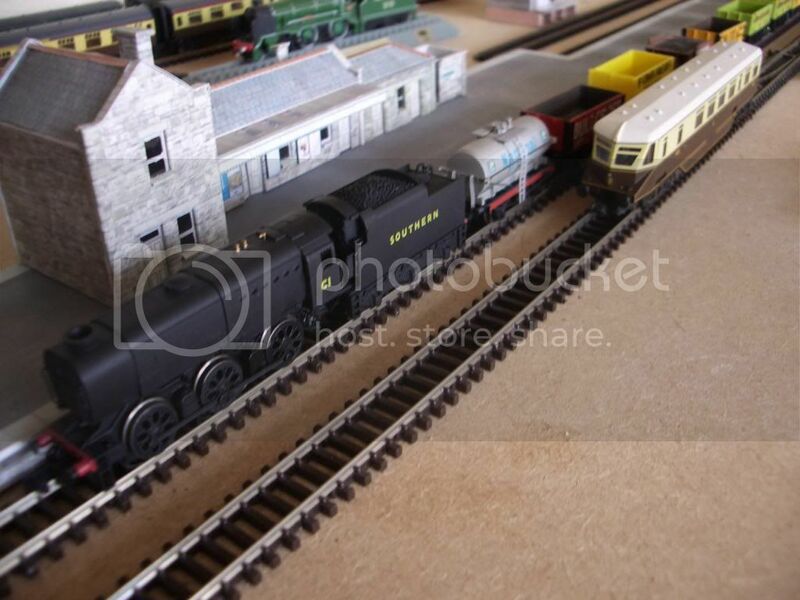 I also noted the toad on the end of the train - yet another piece of rolling stock I have a soft spot for. Great buy Blue, IMO the 60s are one of the best looking diesels made, that is after the 47s. While at Weymouth I found A GWR railcar on Ray Heard's stand, been pondering the purchase of one for sometime and the kind lads on Wyke Lane (thanks 4*2 if that was you) let me test run it. Watched an OO Q1 running with a goods train and said to HID "not sure I like that one", "super little loco" she said so that ones her fault! Q1 easily pulling 21 wagons, not room to try it with many more! Now I must get on with reorganising my railway room, HID got fed up with me hogging the computer so has set herself up in the spare bedroom (which is bigger Grrrrr!) 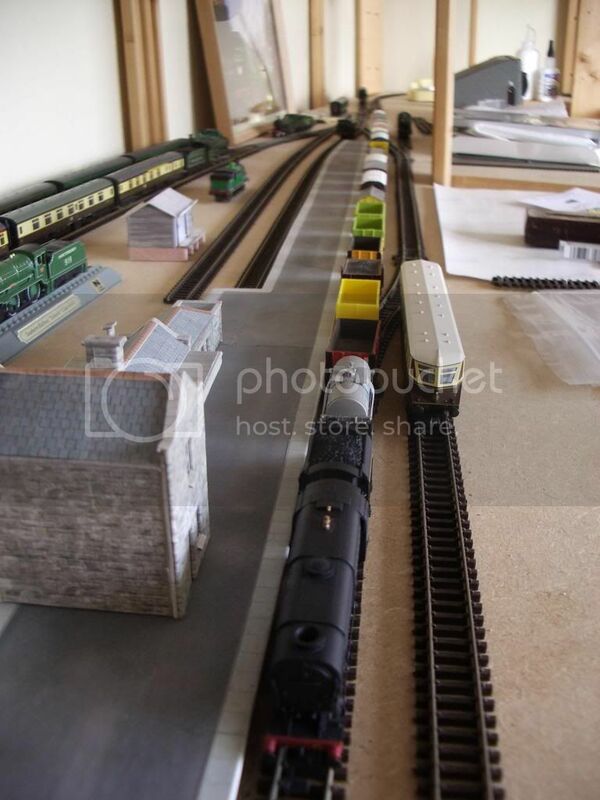 My terminus is staying but am going to add a roundy roundy with a country station on a reversing loop plans to follow.